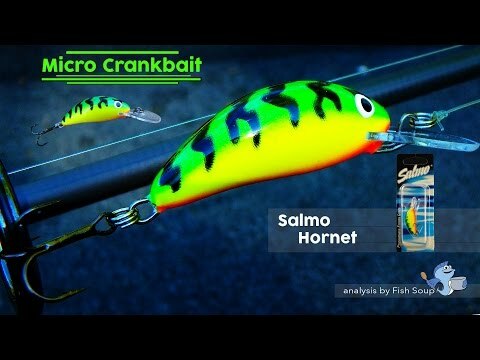 Salmo Hornet has not gained its reputation as the hardest working crankbait in the world for nothing! Millions of Hornets are in the hands of anglers in dozens of countries and every day they’re catching, helping anglers to fulfil their big fish dreams. 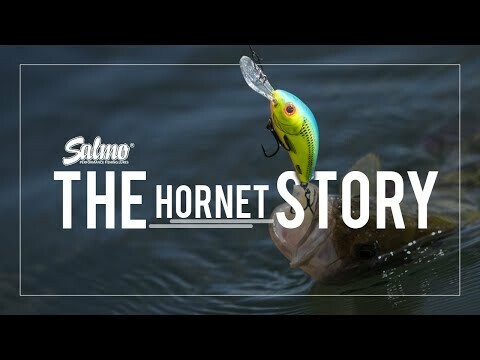 From the time of its introduction to the market, Salmo Hornet has been an absolute best seller in Salmo’s range. Carefully-designed, durable construction and perfect balance generate a unique action which can rarely be resisted by any fish. Hornet is effective for every species of fish, in any conditions. Just cast it out and retrieve, and Hornet will do the rest for you. These lures are excellent for upstream fishing: just keep the retrieve speed slightly faster than the current speed. They also work well fished downstream, hold the lure in place over deeper spots where you expect the larger specimens to be. It is absolutely vital that you use the correct tackle for the Hornet – light and sensitive rods, tiny snaps and swivels, and the finest line you can manage will deliver the best performance.